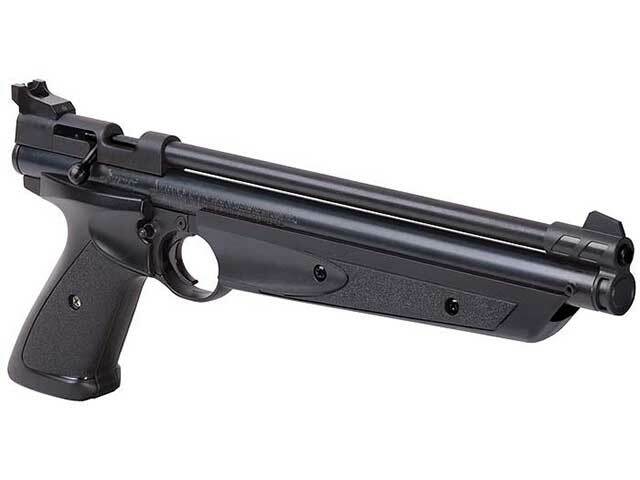 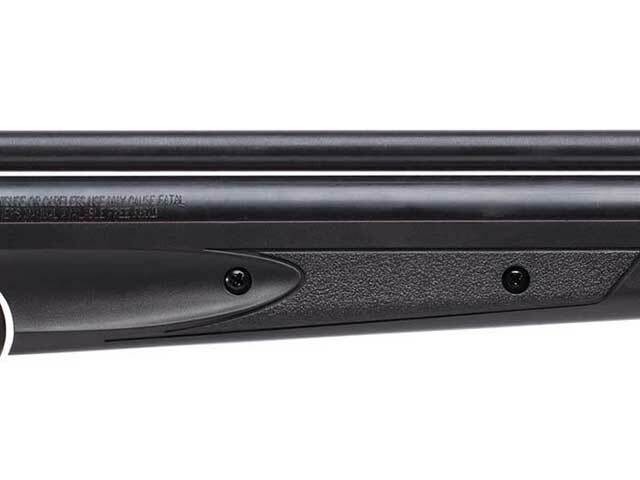 The Crosman P1377 American Classic shoots straight, and hits hard. 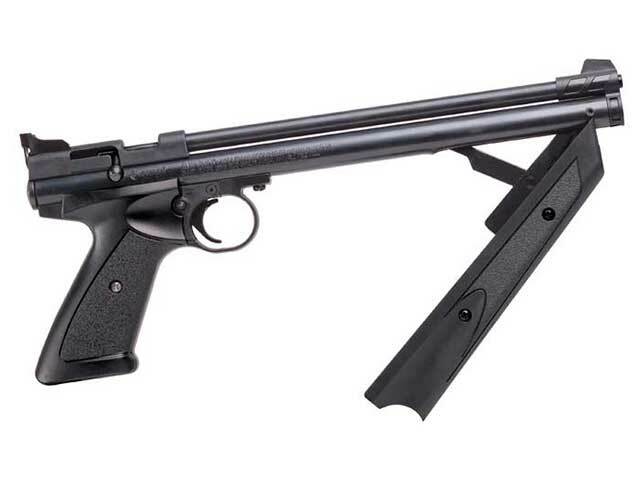 It’s a .177 caliber multi-pump pneumatic, bolt action, single shot pellet pistol with black textured polymer grip and forearm pump. 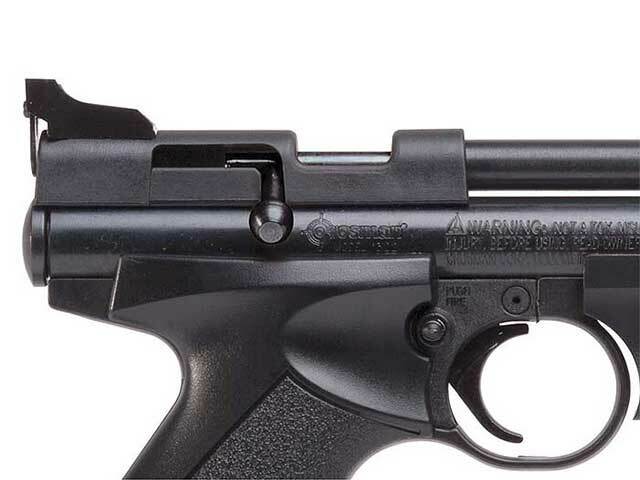 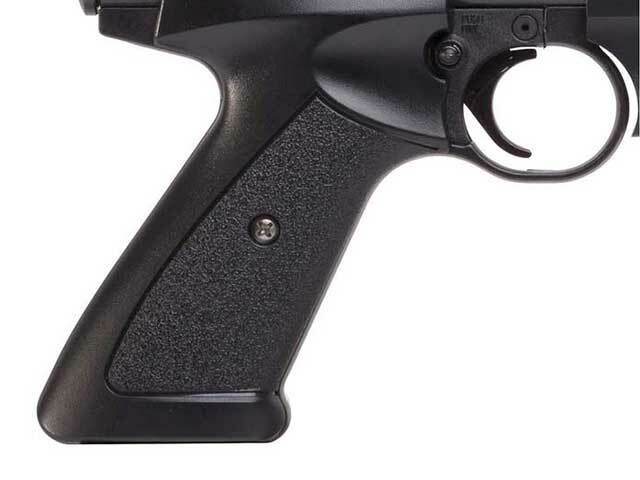 These pistols feature an ambidextrous grip operation, manual safety, and a fully adjustable rear sight that can also be flipped from peep to notch. 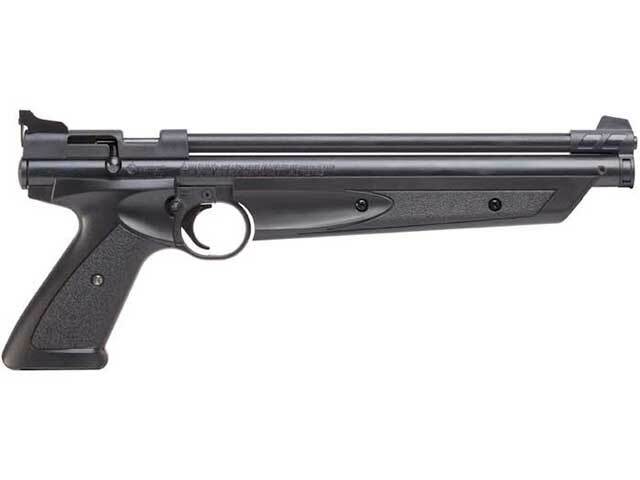 Have some fun plinking in the bark yard, or sharpen your target shooting skills.